There are spots around the world where great ideas are exchanged, the universe is pondered, and enlightenment is achieved. Let’s talk about one at the very top of the list that you’re not expecting; the hot tub. That’s right, I said it. In particular, the hot tub at the ski resort or ski town hotel. I’m going to skip the “why this is,” and throw out one point. 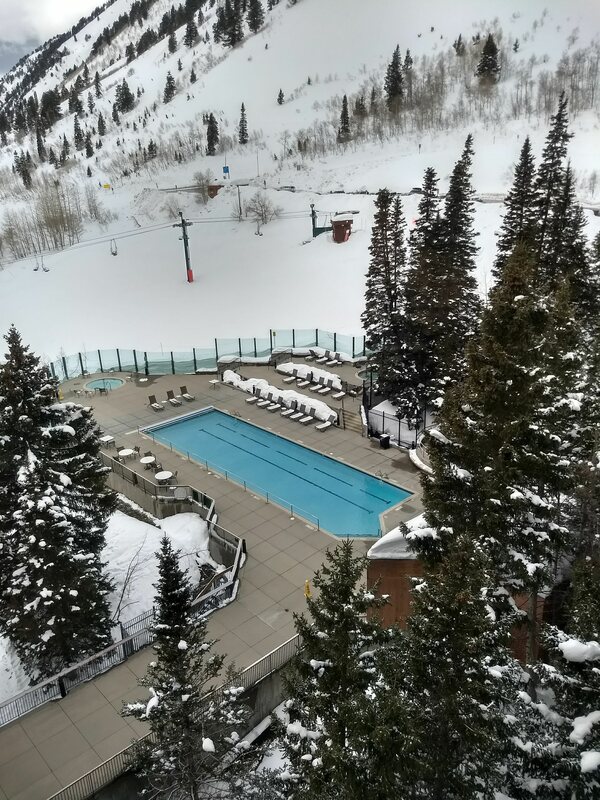 In the hot tub, it starts with a simple; “Hi, where are you from” or “Hey, did you ski today?” Skiers are travelers, adventures, and generally outgoing; especially sitting outside in winter, in a circular tub. I have met so many fascinating people, learned so much about the world and others, and engaged in so many wonderful conversations. It was there in the hot tub at Snowbird, in Utah recently where I learned about the Great Canadian Maple Syrup Heist. It went along these lines. “Hey, Guys, where are you from?” Which led to; 3 people from Vermont, 2 from Canada. I lived in Vermont for 6 years when I was younger. That led to learning to ski, New England Weather, Montreal, being outside. That led to jokes about maple syrup and trying to drink unrefined sap straight from the tree. Then it turns out one of the guys is the President of the Vermont Maple Syrup Producers, which leads to a great conversation about producing “real maple syrup” (versus corn syrup/ sugar- bombed, mass-produced syrup in the store.) This lead to the modern manufacturing process that is far more FDA (Food and Drug Administration) certified. The FDA certifications lead to a higher cost of syrup, which is the ultimate reason someone would steal 3000 tons valued at C$18.7 Million Dollars. Which led to ….WHOA, WHOA, WHOA………what the hell did you just say? The Great Canadian Maple Syrup Heist is an informal name for a months-long robbery between 2011–12 of nearly 3,000 tons of maple syrup, valued at C$18.7 million from a storage facility in Quebec. 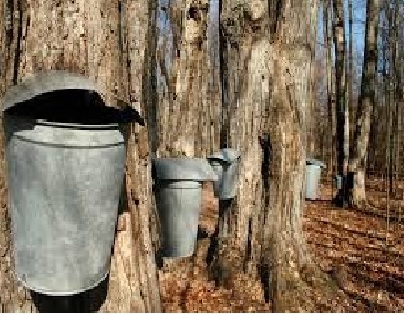 The facility was operated by the Federation of Quebec Maple Syrup Producers (French: Fédération des producteurs acéricoles du Québec, FPAQ) who represent 77% of the global maple syrup supply, and have been compared to a cartel. Adjusted for inflation (2018) this heist was the most valuable in Canadian history. So, the guys in the tub told me the whole story when someone ripped off the “Maple Mob” as they called them. It was a riveting story. Each guy from two different countries threw in a little piece of the story and commentary of their own. Fresh air, warm soaking tub after a hard day skiing, good conversation under the stars. What a great night. Now I just wanted to throw out the abridged version to you……..minus the hot tub. I saw a small documentary on that story a few months ago. Fascinating. I know it is not VERMONT maple syrup, but central Indiana has a Maple Syrup festival every year that pulls quite a crowd. Thanks for stopping by my site yesterday.